...with the purchase of my first-ever phonograph two days ago. you'll need to post pictures of your pre-amp/power amp/receiver before anyone will call you a snob. 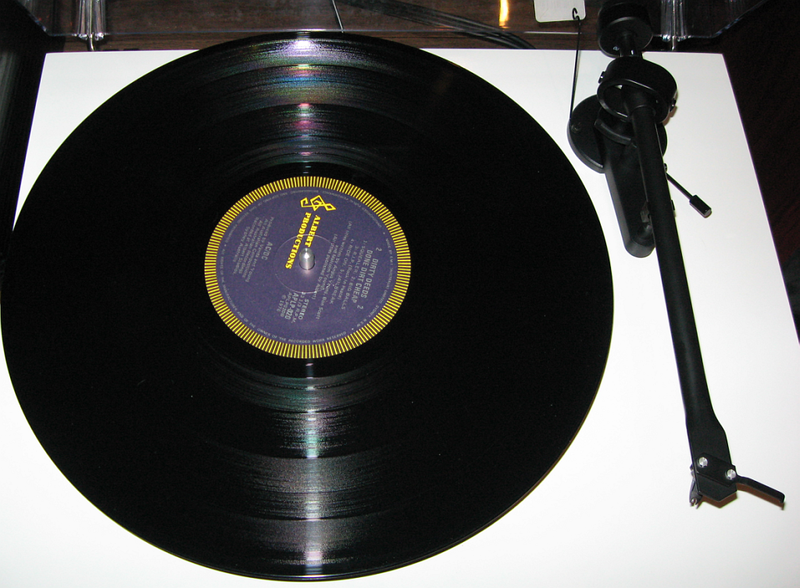 a turntable by itself is nothing. Wow - I truly never thought we'd see the return of a piece of equipment like the turntable - I have not owned one now for about 20 years. I still have albums, of course...Congratulations on your purchase! I don't know Anon... I know a lot of people with no turntable. Just having one and using it gets cred from me. What is it? It looks like a Rega. And props on the AC/DC!